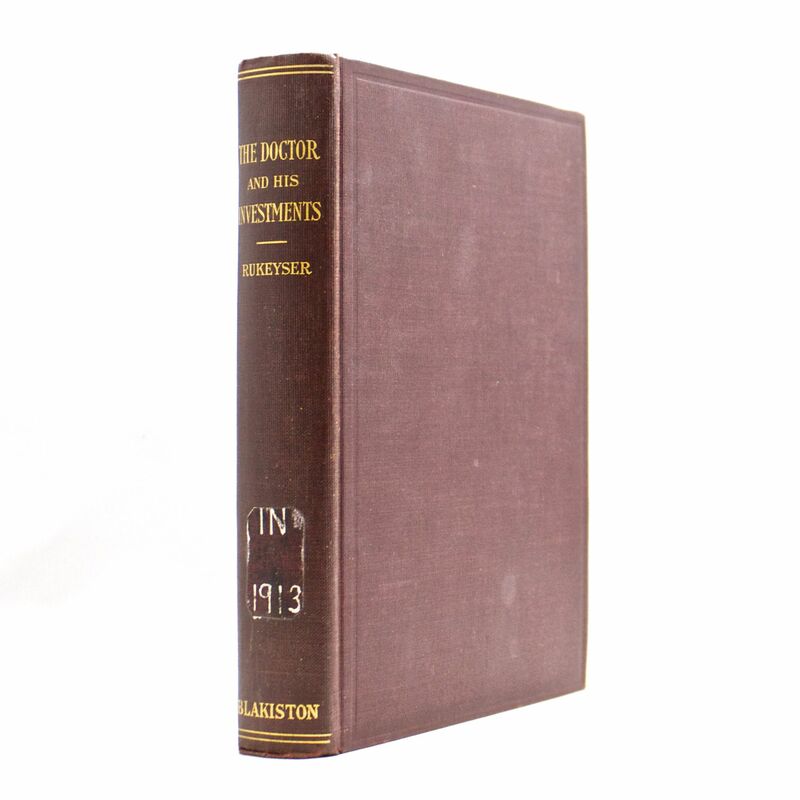 The Doctor and His Investments - IFA Vintage and Current Book Library - Index Fund Advisors, Inc. Author: Merryle Stanley Rukeyser, B. Lit., M.A. Publisher: P. Blakiston's Son & Co., Inc.